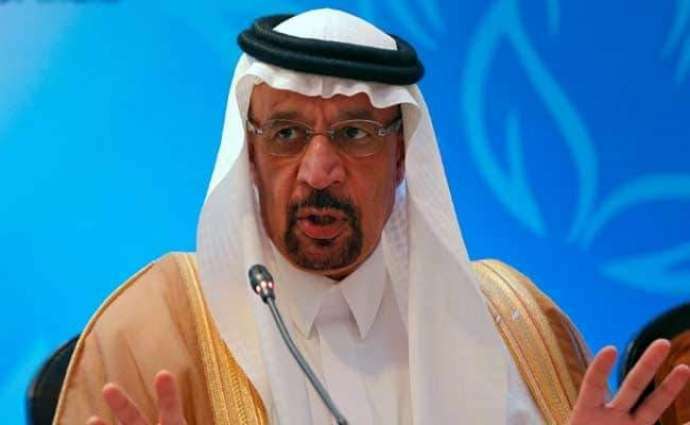 ABU DHABI: Saudi Energy Minister Khalid al-Falih said on Tuesday he was “very optimistic” about the outlook for the oil market after producers cut output to support flagging prices. “I am confident that the impact of the decision we took to cut output by 1.2 million bpd … will be very strong,” Falih told reporters on the sidelines of the Abu Dhabi Sustainability Week conference. “But there is always a lagtime between the (decision to) cut production and the impact reaching the market,” he said. 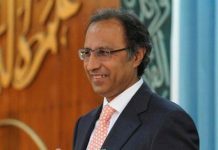 Falih said he is confident that “within the next few weeks” the market conditions will return to normal and confidence will be restored. “I am very optimistic,” Falih said. “I am not ruling out a cyclical recession. I think we all know that these things are a fact of life,” especially after a long expansionary period, Falih said. “I just don’t see it as a major shock to the global economy. Certainly, I don’t see a big spillover into the oil market,” he said. “An adjustment by a half percent does not appear to me to be a challenge,” Falih said.